Check out our interactive 3D tour! 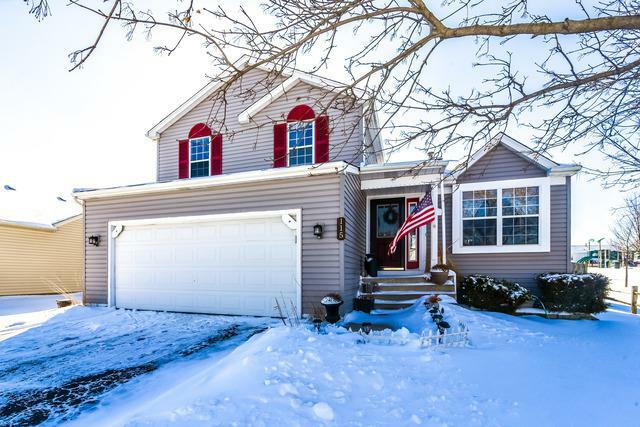 Split-level 3 Bedroom, 1-1/2 Bath home with fenced yard right next to park and trails! 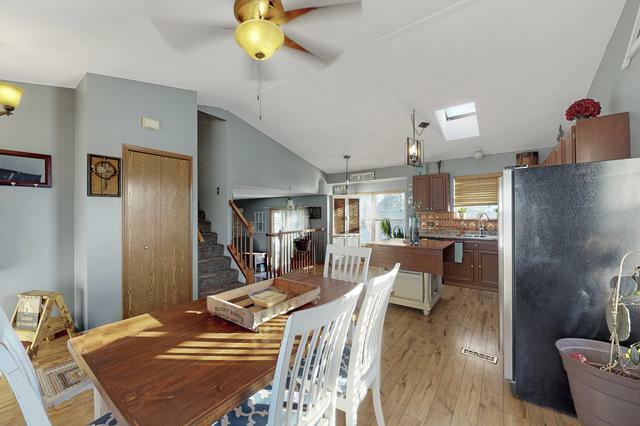 Sunny Dining Room with vaulted ceiling flows to Kitchen with skylight, backsplash, and Stainless Steel appliances. Lower level offers Family Room with cozy fireplace and access to deck, Powder Room, and Laundry Room. Partial Basement offers even more living/recreation/entertaining space. Three spacious Bedrooms and full Bathroom complete the second level. 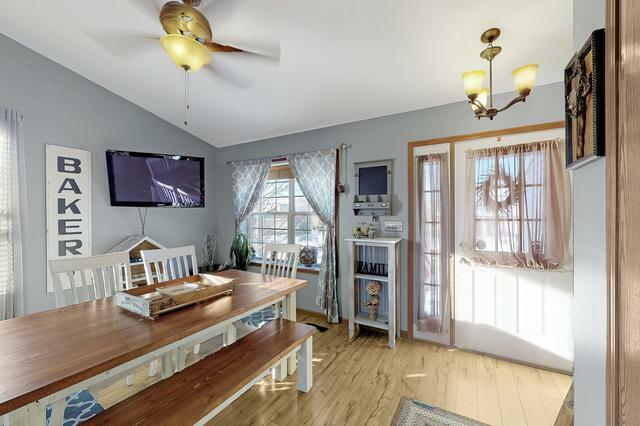 Enjoy and entertain family and friends in the fenced backyard with tiered wood deck and outdoor shed (with electric)! 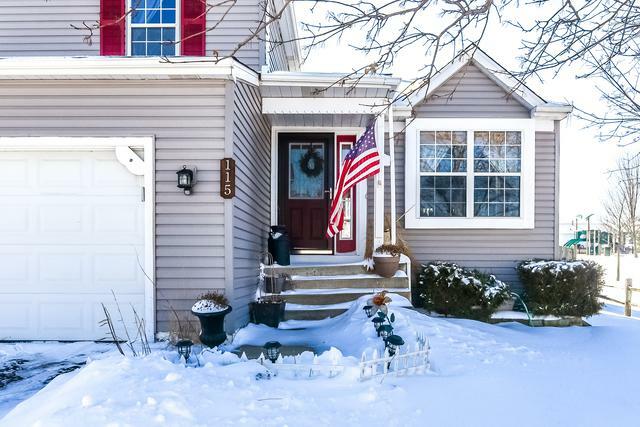 Terrific location close to parks, trails, shopping, dining, and more! Look no further!